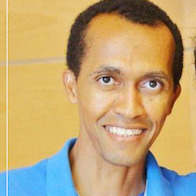 This badge was issued to chafik mohamed on 15 Aug 2016. 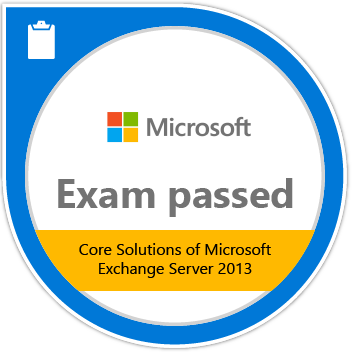 Passing Exam 341: Core Solutions of Microsoft Exchange Server 2013 validates the skills and knowledge necessary to plan, install, configure and manage the mailbox role, client access, and transport within Exchange Server. Candidates have a minimum of three years of experience managing Exchange servers and are responsible for the Exchange messaging environment in an enterprise environment.